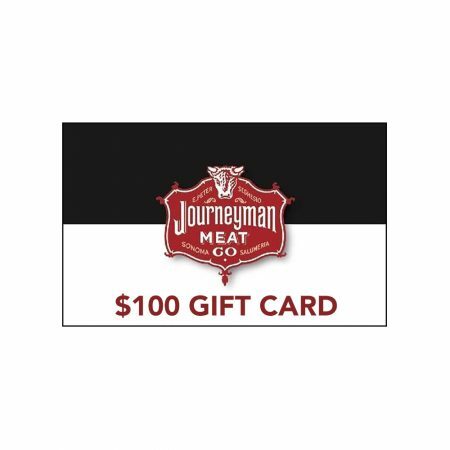 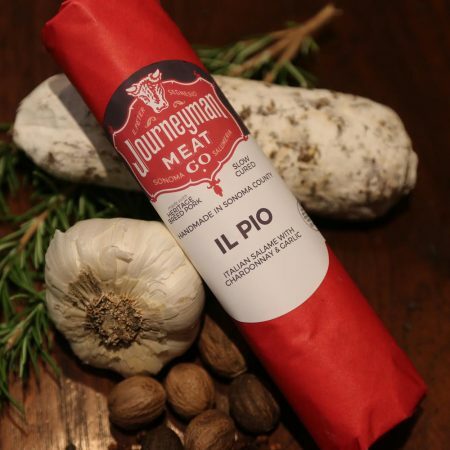 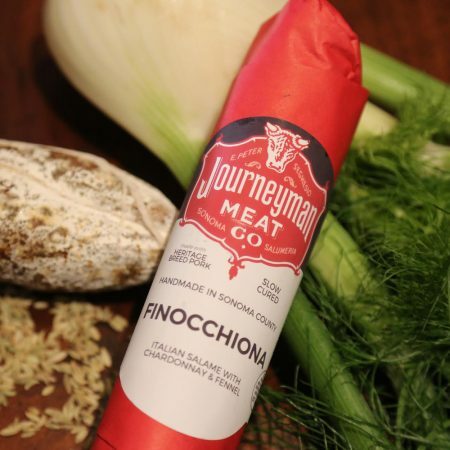 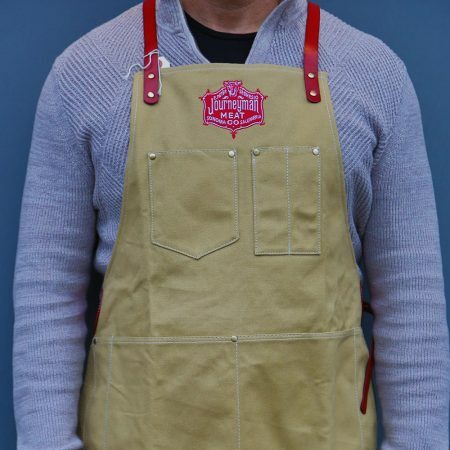 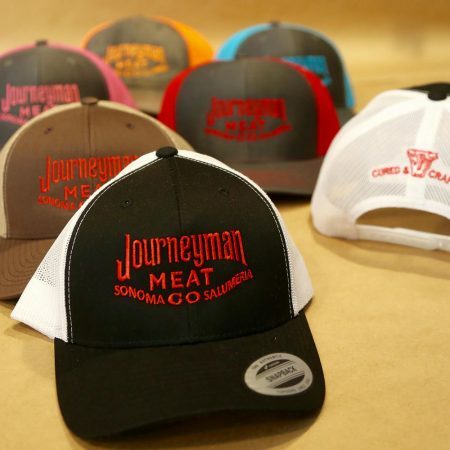 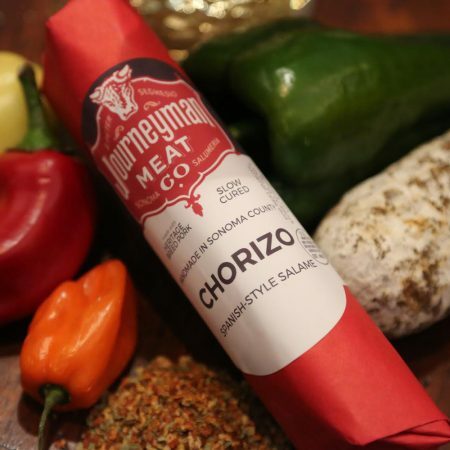 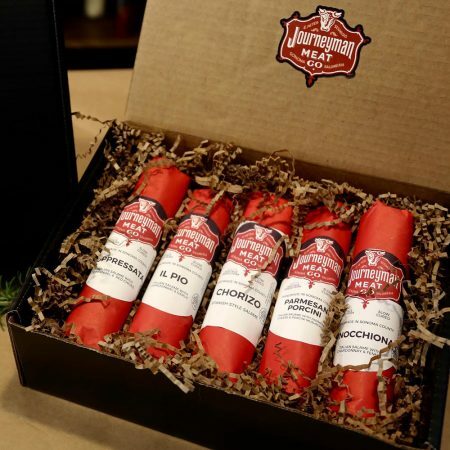 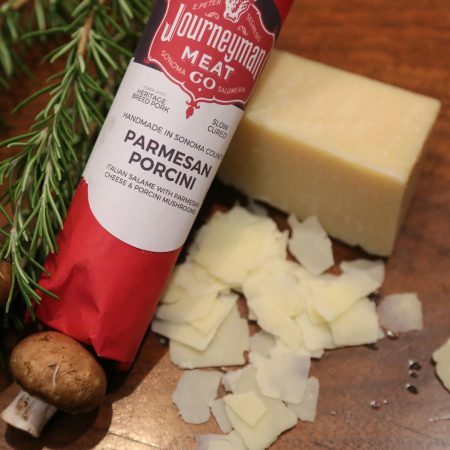 Products – Journeyman Meat Co.
Be the envy of the carnivore’s in your life with our slow-cured, Sonoma- made products and our JOURNEYMAN gear. 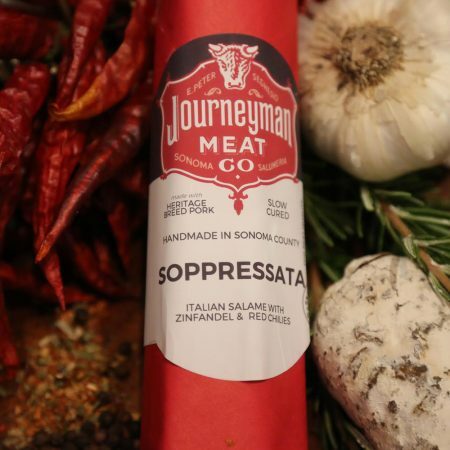 Click here to learn more about our SALUMI CLUB for yourself or, as a gift. 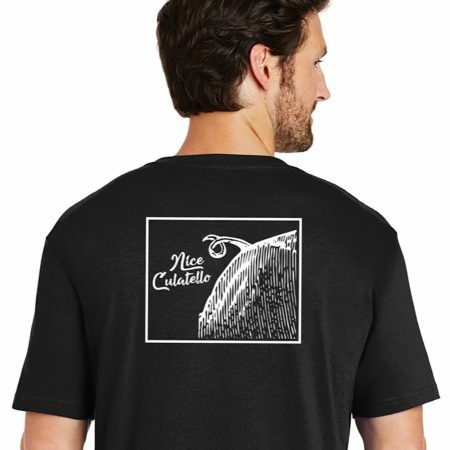 Any issues? Call us at (707) 433-5830.